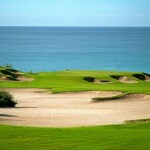 Located in the San Jose del Cabo hills, golfers enjoy sweeping views of the Sea of Cortez from every angle. 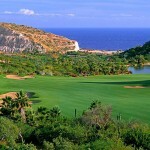 Extraordinary gardens also surround the course. 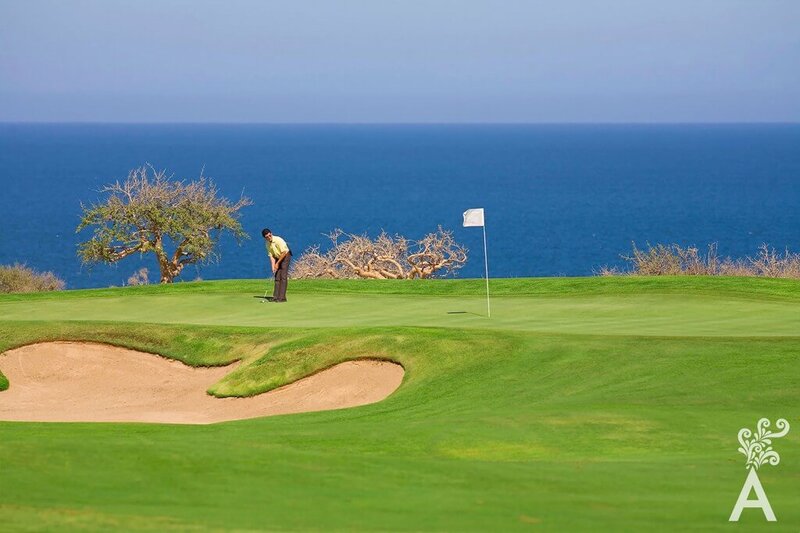 Club Campestre is an excellent option for golf lovers who want to play in the morning and experience all the amenities of the beach club in the afternoon. Its the perfect way to enjoy an unforgettable day.